Honouring their British heritage, Jo Malone have released two fragrances created around the scent of the tree most notoriously seen throughout English countryside; the English Oak. English Oak & Redcurrant, and English Oak & Hazelnut, in true Jo Malone style, take on a more unique approach to creating earthy and spicy scents. The fragrances consist of roasted oak absolute as a base, as opposed to the frequently used sandalwood and cedarwood. 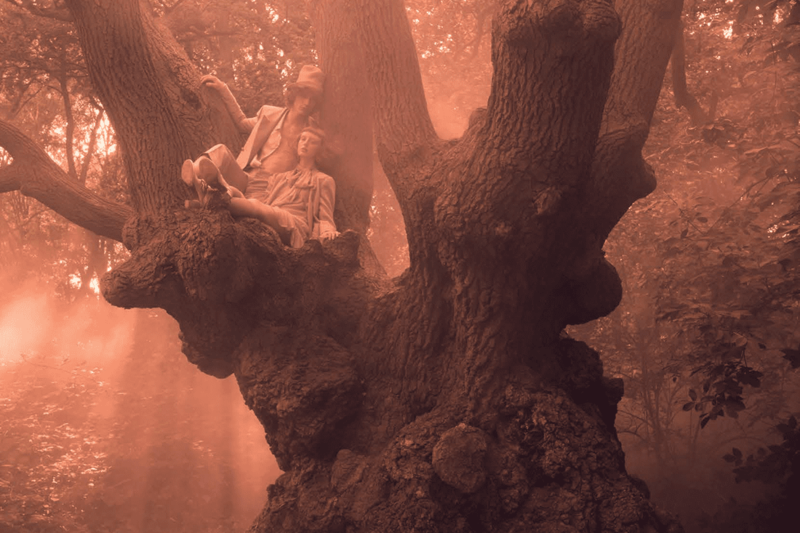 With its top notes of redcurrant, heart of rose and base of roasted absolute oak, English Oak & Redcurrant influences you to “surrender to the spell” of the “magic of the forest.” Whilst the top notes of green hazelnut, a heart of cedarwood and a base of roasted oak absolute for English Oak & Hazelnut, creates an earthy and “enticing” feel. The English Oak scents are available as colognes, body and hand wash, body crème and a home candle. 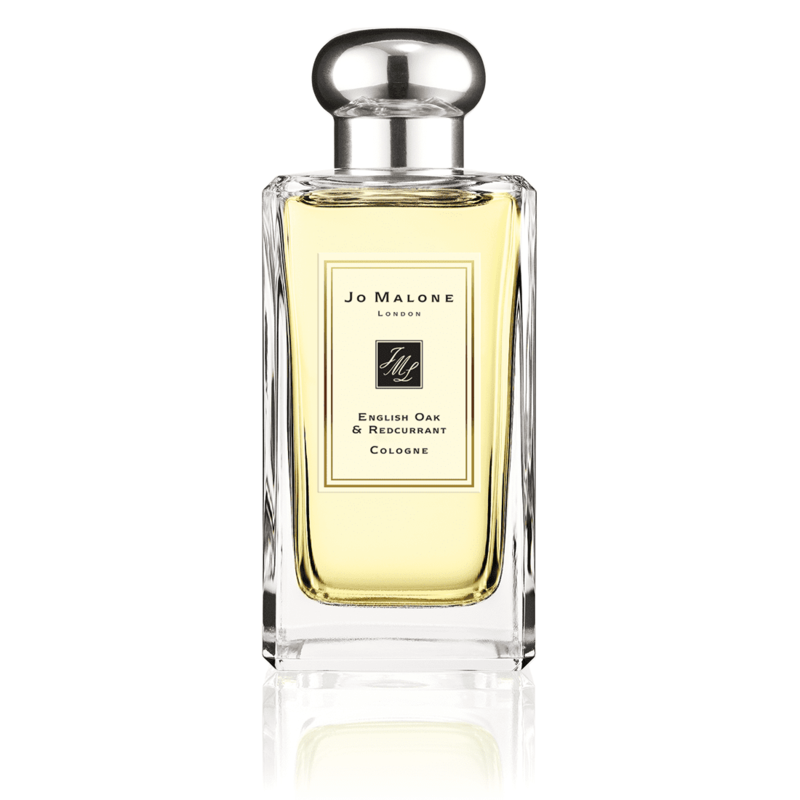 The colognes are available at JO MALONE in two sizes; £44 for 30ml and £88 for 100ml. Lauren is a skincare and lifestyle journalist with experience and training in beauty retailing, working with some of the world's biggest brands. She also runs her own specialist skincare blog.